I know it is time. I know they are toxic. I don’t know enough about the legal system to be able to do it alone. Have those thoughts crossed your mind? I know they crossed mine when I was preparing to leave my narcissist. 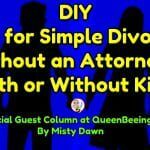 But as I stressed over these things, I realized something HUGE: If you have a simple divorce, with or without children, you are capable of filing a divorce on your own. 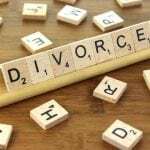 Even though my education is as a paralegal, filing for divorce was so daunting, partially because I had not worked in the field since I stopped working 11 years ago to raise my family. Can I do it alone? How much is it going to cost? 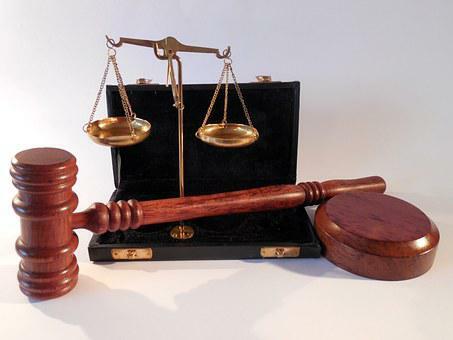 What if my spouse gets an attorney? 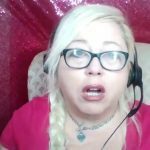 I have some things I would like to share that I learned along the way while filing for my divorce. 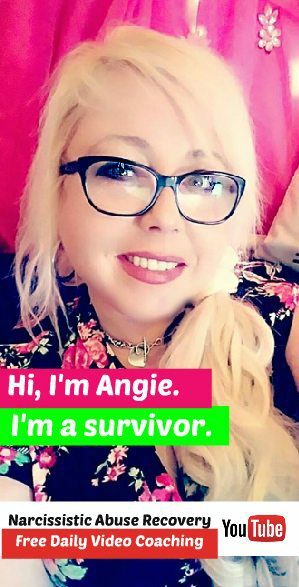 Now that I am nearing the end of this journey that seems impossible, I have gained a lot of confidence in myself that I had been lacking from the years of abuse – and no matter the outcome I know I did right by my children. If money is the issue that holds you back, you can go to the clerk’s office and ask to file indigent status. After filing my paperwork, spending half my rent money that was due and that I would struggle to replace, I learned the hard way that you can file your divorce at absolutely no cost to you if approved by the clerk of courts. I ended up being approved at a later date, but they did not return the $500 I already paid out. You can also find a local domestic violence center near you. They may have a listing of pro bono attorneys that would be willing to take your case if you meet their criteria at no cost to you. There is a ton of help out there; you just need to figure out where to find it. You can start with an online search for your county and state in the US along with legal forms. I apologize that I have not learned about the process in other countries, but a Google search is still a safe bet to begin. After reading the instructions and figuring out which form best fits your situation, print out all of the pages you will need. This is usually not too hard to figure out. After printing out the paperwork, complete every question. If it does not fit your situation you can put N/A on the line so the court knows it does not apply to you. It is very important that every line and every page is filled out in its entirety. Once you have taken your time to fill out the paperwork, you return them to the clerk’s office to have them filed. You can also pick up the paperwork from the clerk’s office already printed and in order and it can be done with a small fee if you are unable to print them. Even though filing for divorce alone without representation from an attorney seems impossible, the court system has made it a lot easier. And, if you get lucky, your spouse won’t respond and you more than likely get what you’ve asked for. If not, you have a little more work on your hands but so does your spouse – and you will be two steps ahead. 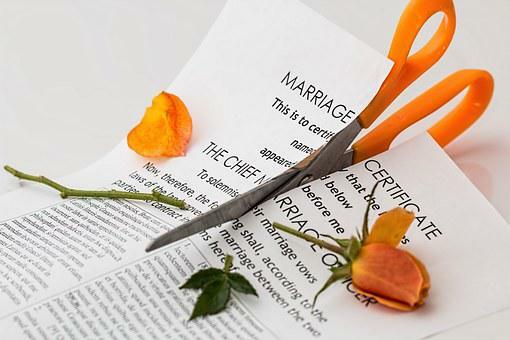 If you are thinking about starting the process of filing for divorce and you have any questions on how to start or help in finding what you need, please leave a comment and I will help in any way I can.